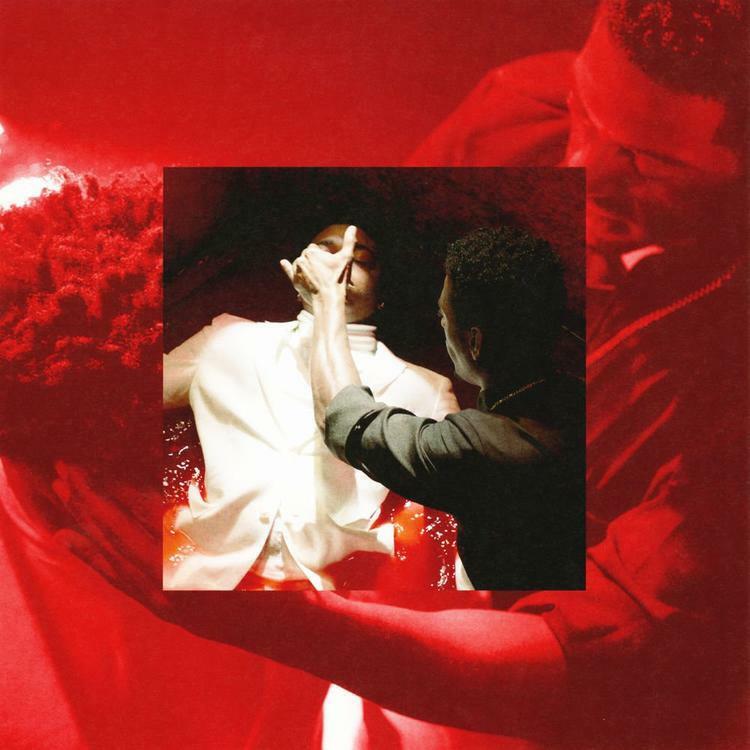 Home>New Songs>Kodak Black Songs> Kodak Black Gets Personal On "Close To The Grave"
Kodak Black made his long awaited return to music on Friday with the release of his new studio album Dying To Live. The album includes the hit song "Zeze" with Travis Scott and Offset, as well as a Juice WRLD feature on the song "Moshpit." One of the bigger highlights on the album though is "Close To The Grave," a song in which we see Kodak get personal, talking about the mistakes he's made in his past, and how he's been in a dark place since. On the chorus, the Florida rapper says "I be clutchin’ on my fire, you never know these days. Gamblin' with your life, you gettin' close to the grave. Sorry Lord, the Devil got a hold of me, baby. Knew I shouldn't have never let you close to me, baby." After being released from jail in August of 2018, it's clear Kodak had a lot to get off his chest. Kodak's new album has been praised by the likes of Drake for being a raw and emotional window into Kodak's life. Jhene Aiko Releases New Song "Wasted Love Freestyle 2018"
SONGS Kodak Black Gets Personal On "Close To The Grave"